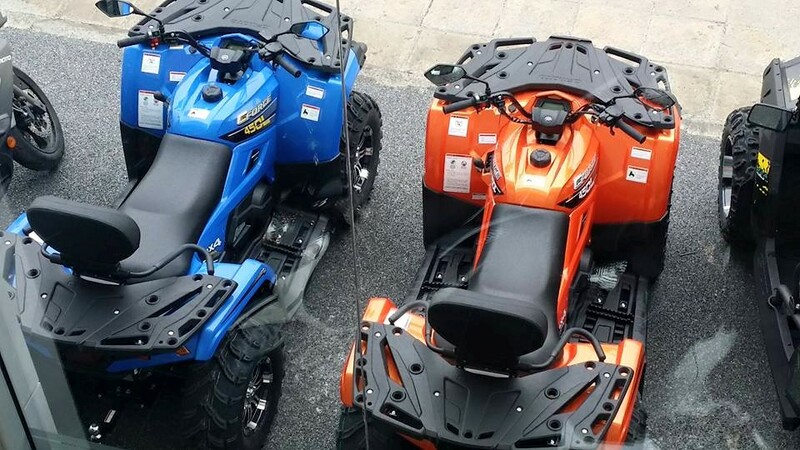 K.S Kyprianou Motowarehouse Ltd. has specialised in the sale of motorcycles, scooters, quad bikes and electric bikes in Cyprus since 2011. 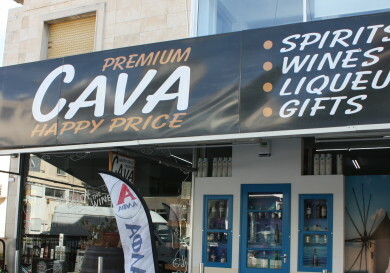 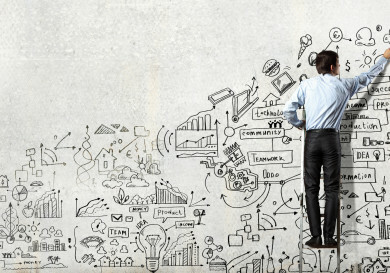 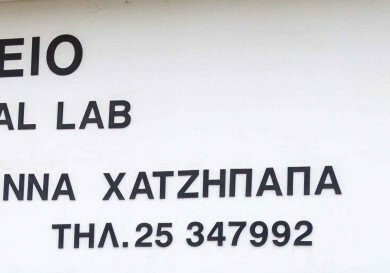 Innovation and pioneering work, an extensive network of trading partners spread all over the island, and arranging any kind of service with particular attention to after sales care, is what the company is famous for, according to the Cyprus Statistical Service. 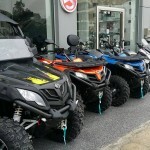 K.S Kyprianou Motowarehouse Ltd. is recognised as a leader in the sale of scooters and ATVs in the Cyprus market. 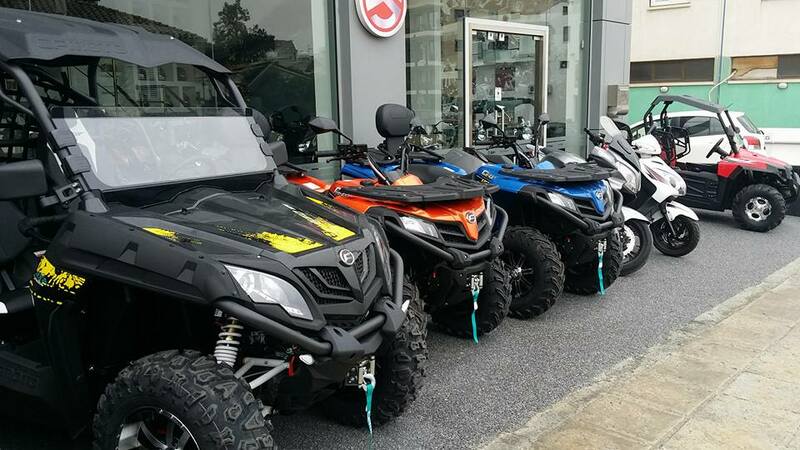 K.S Kyprianou Motowarehouse Ltd. strives to continue occupying the leading position in the Cyprus vehicle market, offering its clients products with technological innovations that support the preservation of the environment. 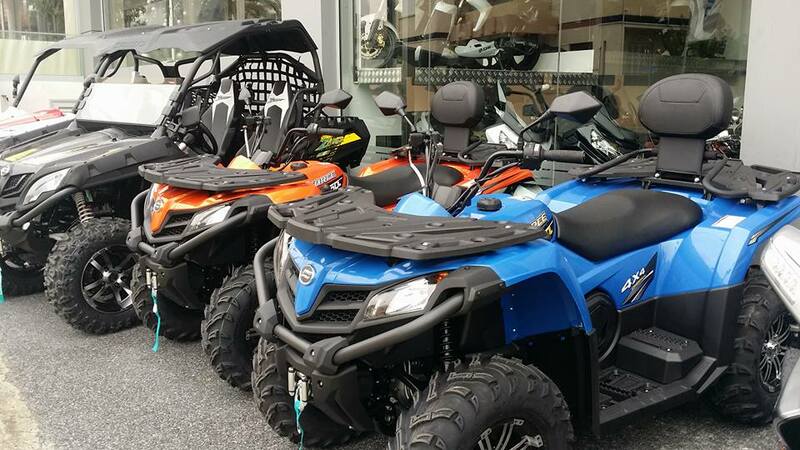 The fundamental principle of K.S Kyprianou Moto Warehouse Ltd. is to provide high-quality services to each of its customers. 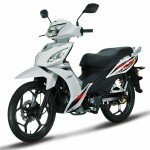 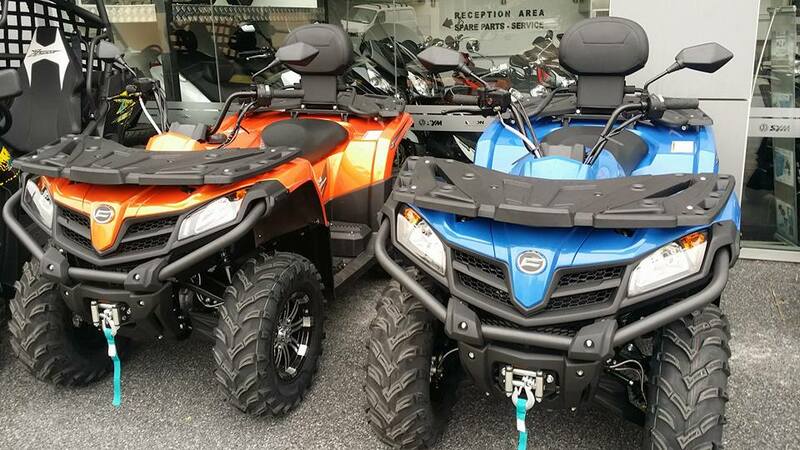 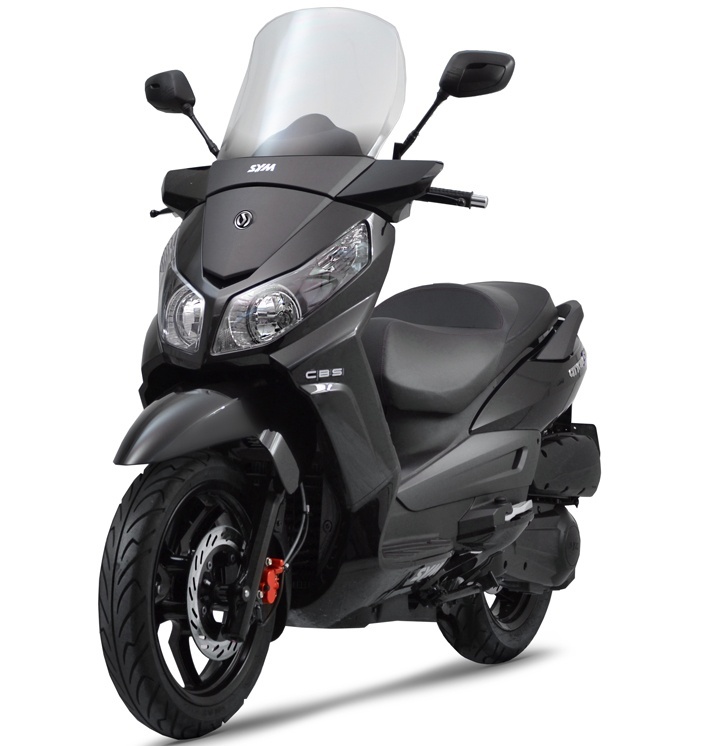 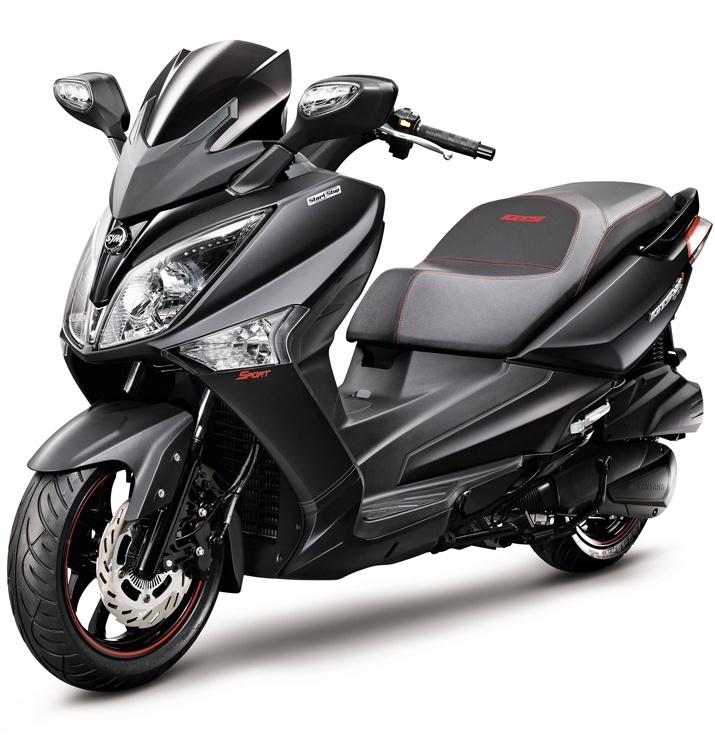 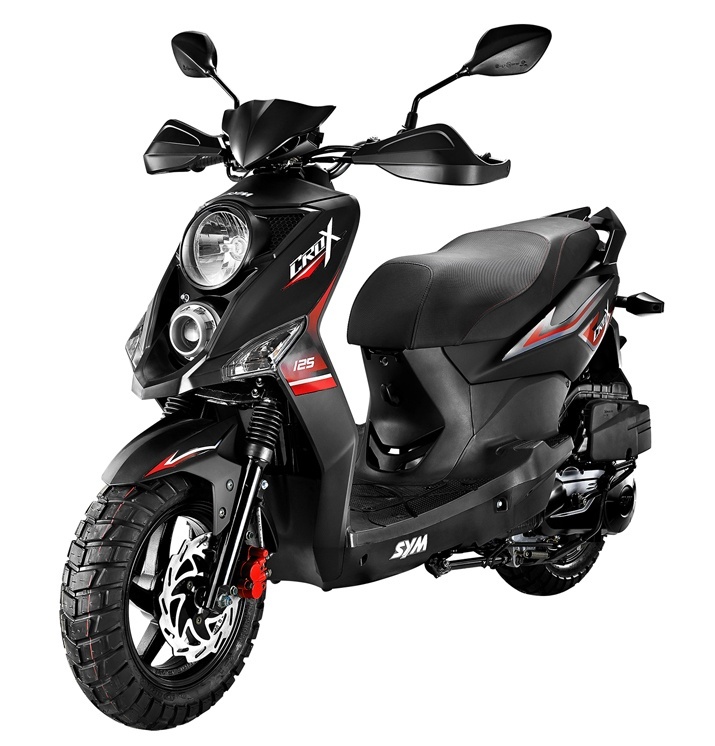 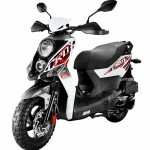 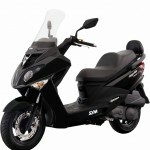 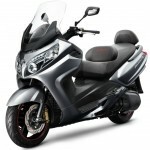 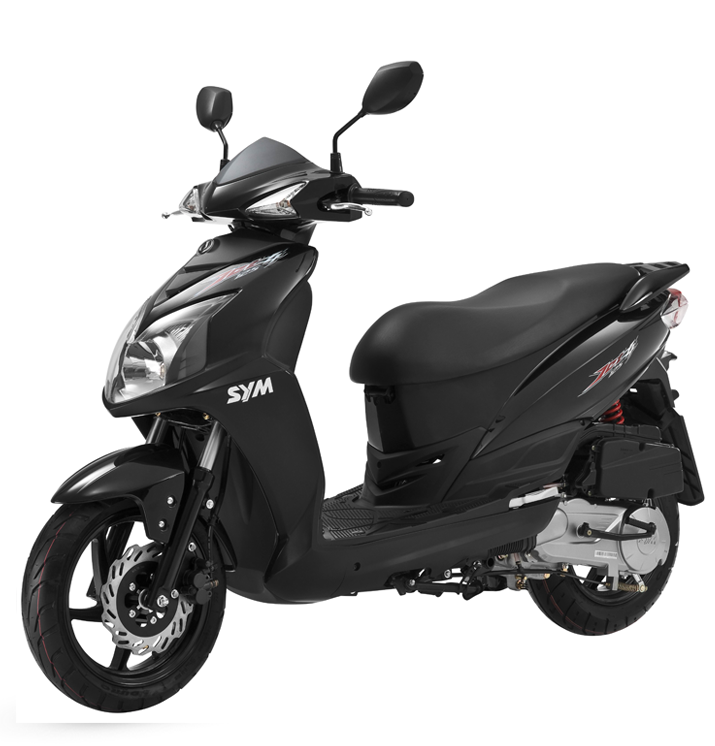 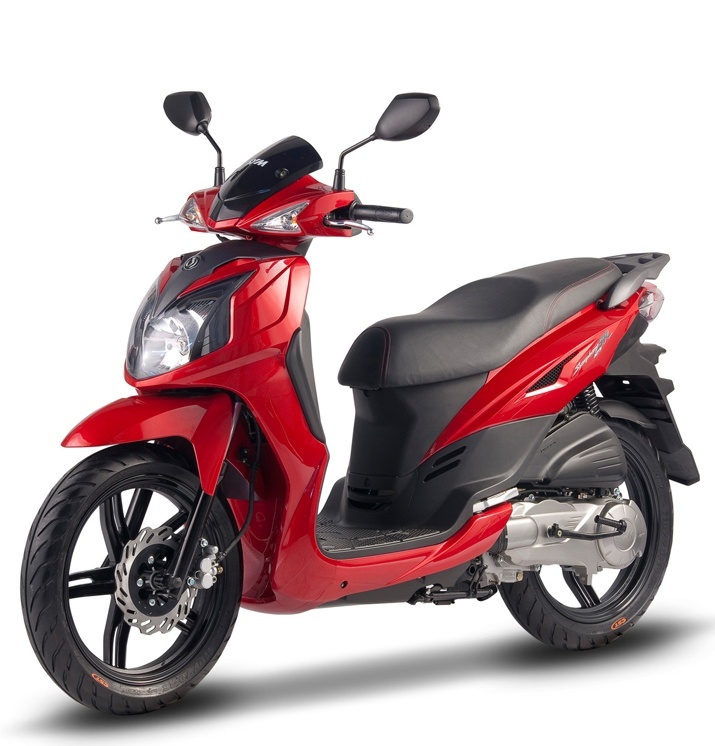 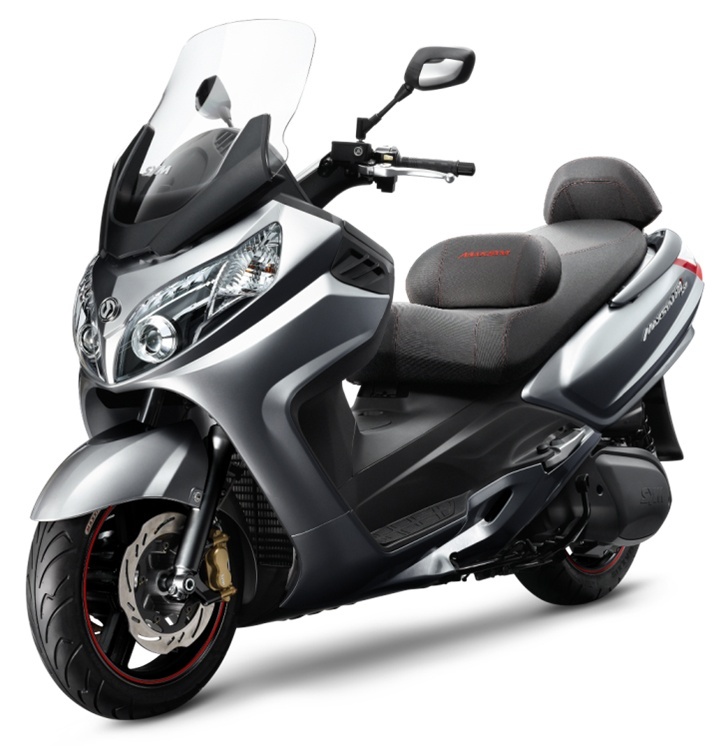 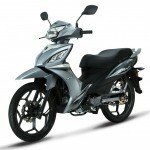 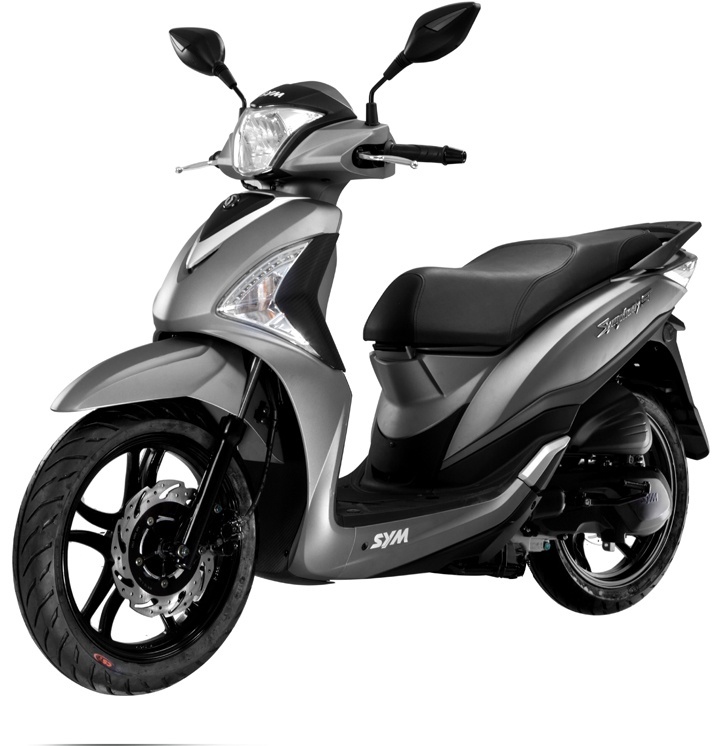 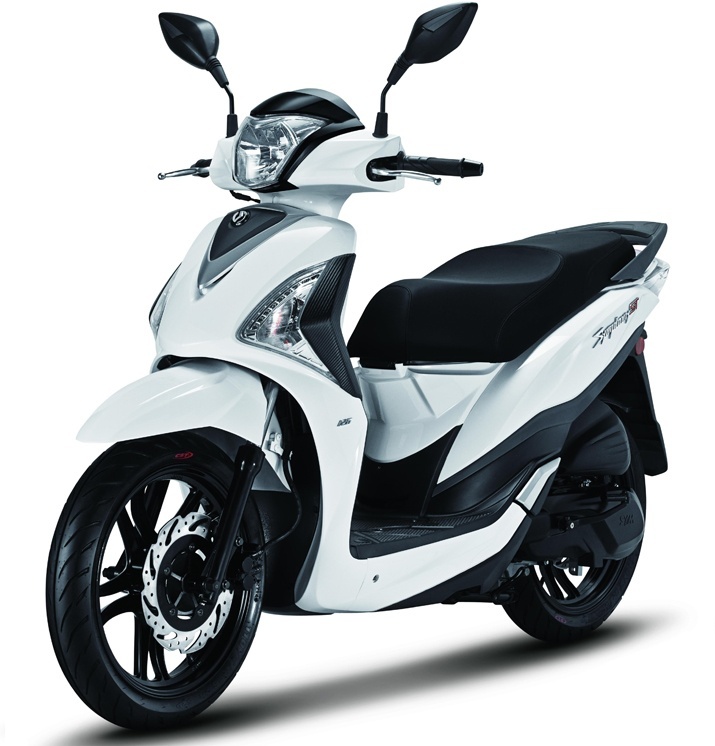 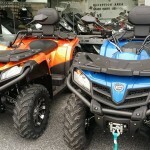 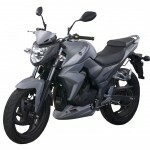 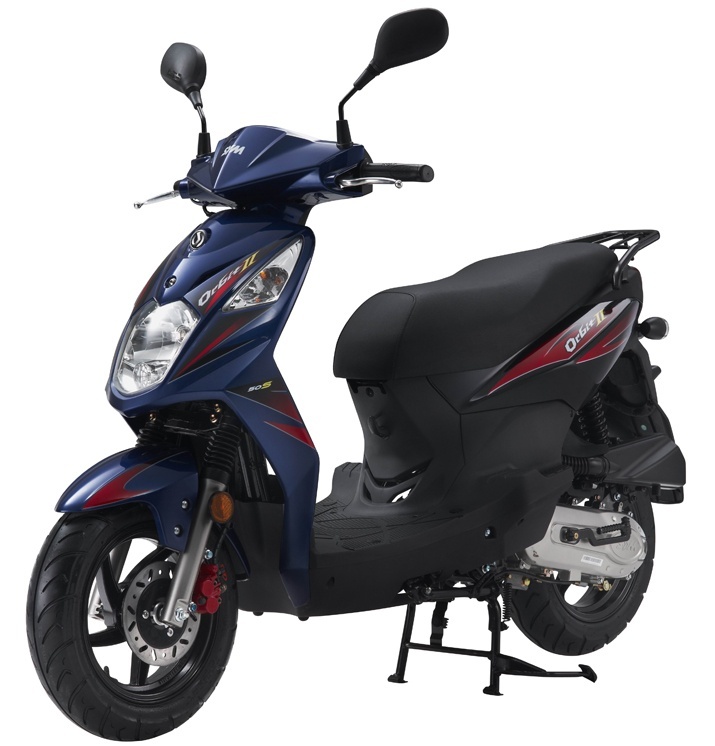 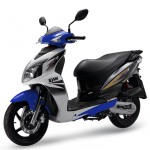 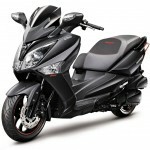 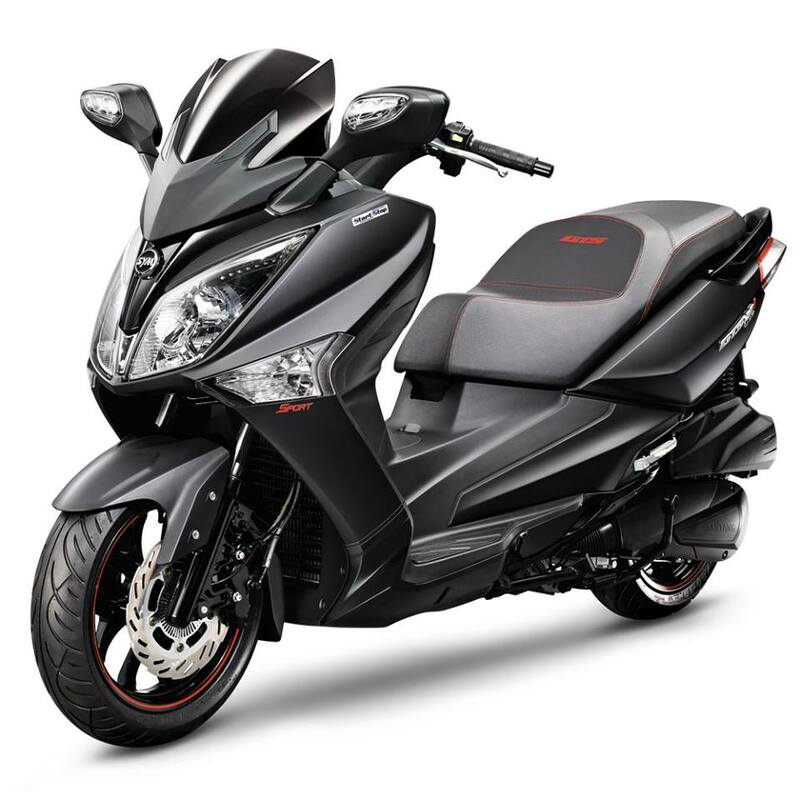 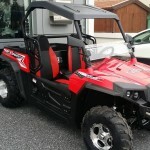 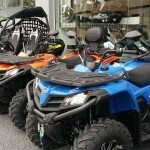 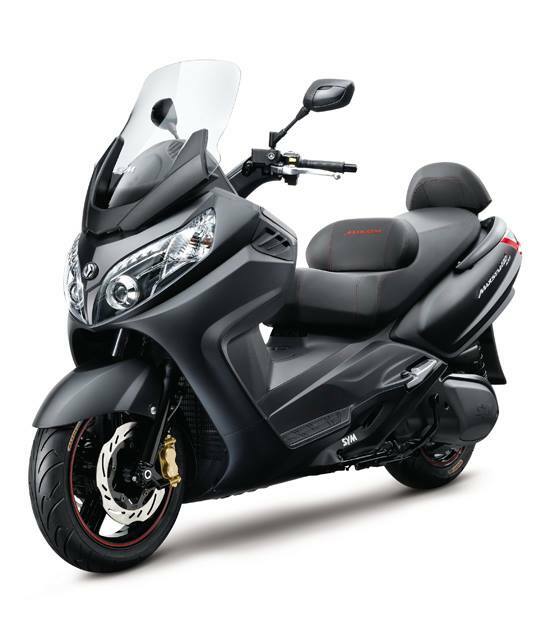 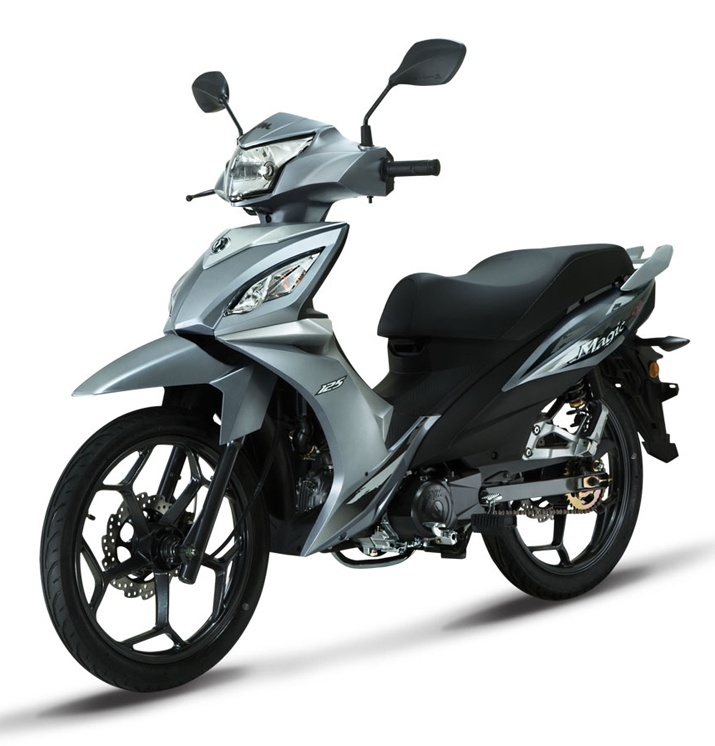 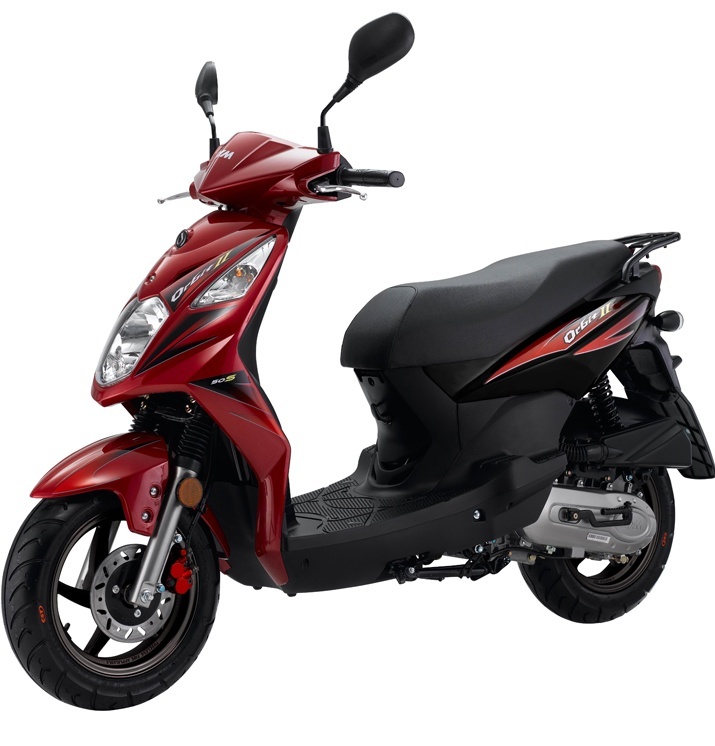 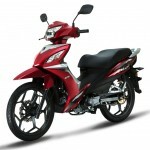 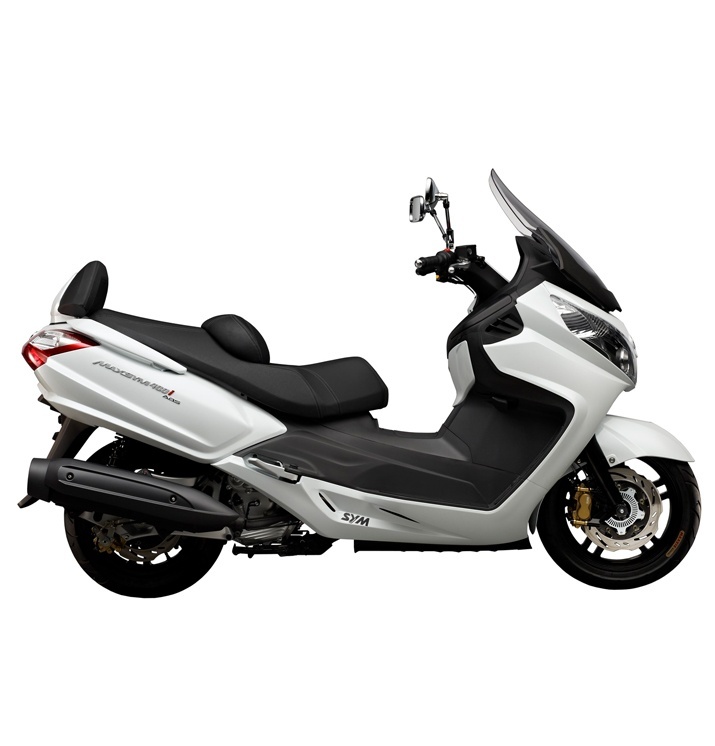 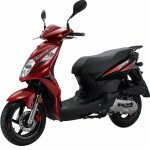 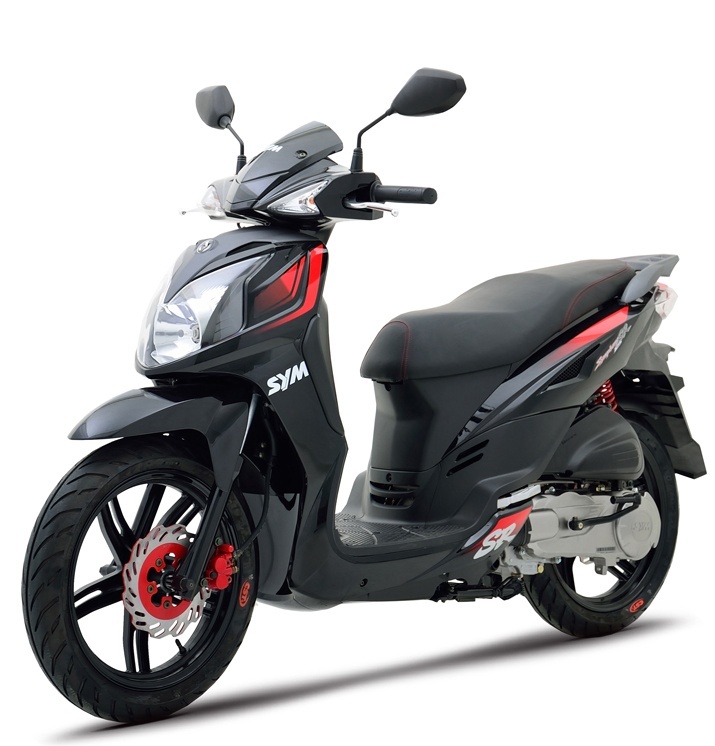 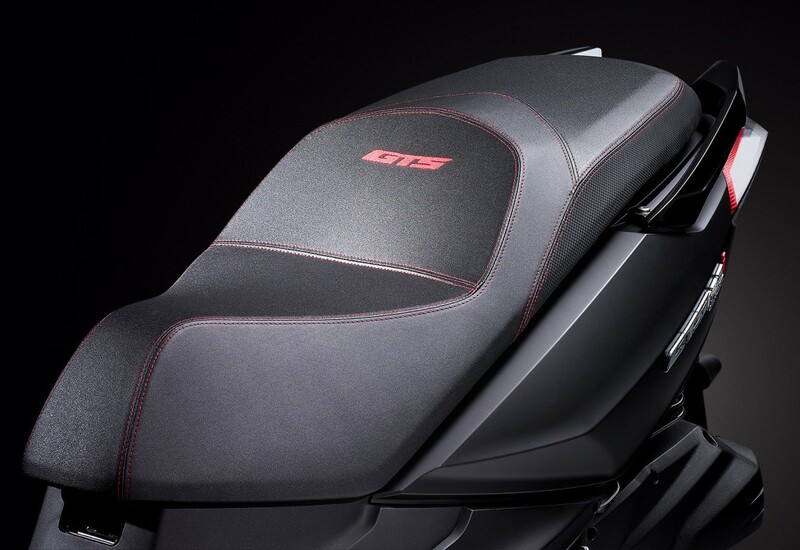 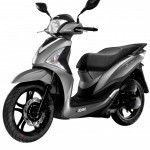 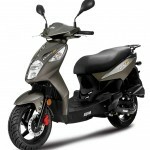 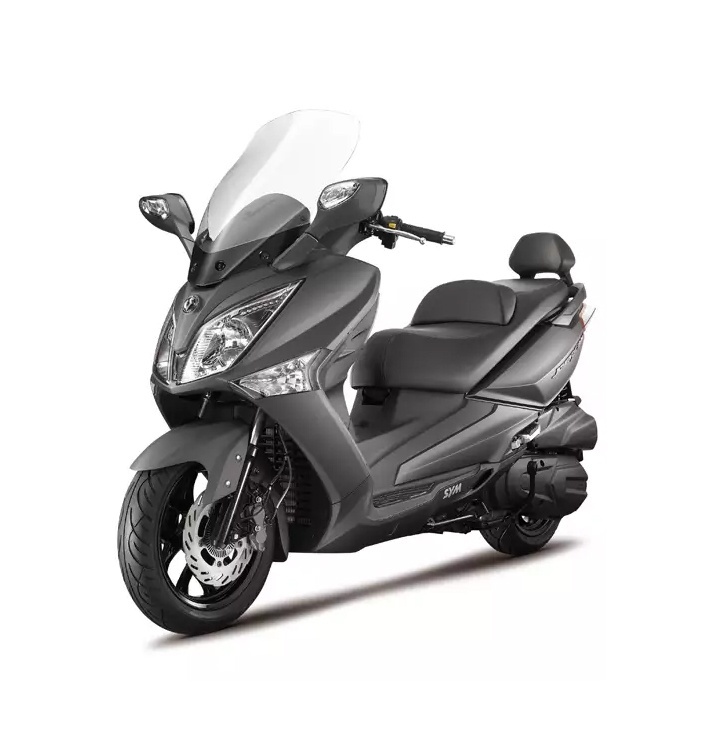 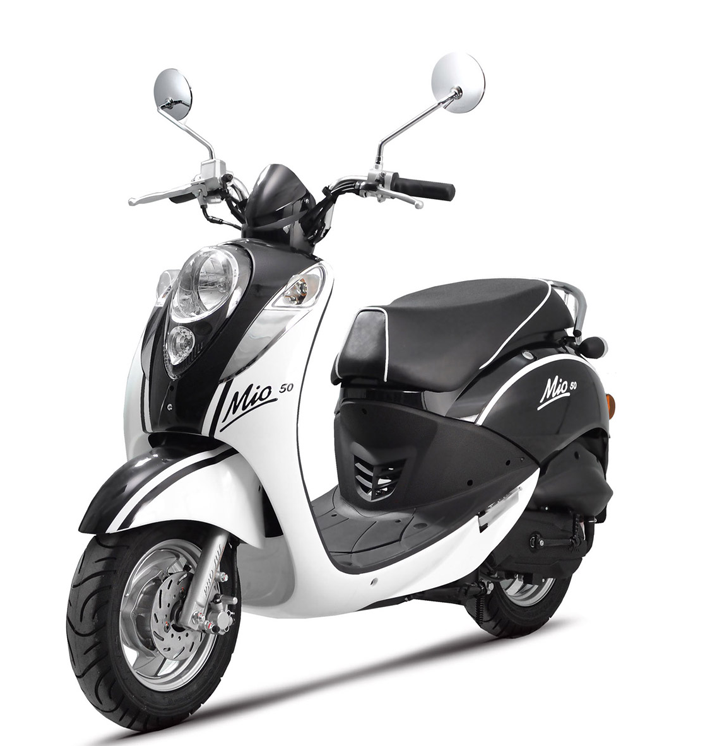 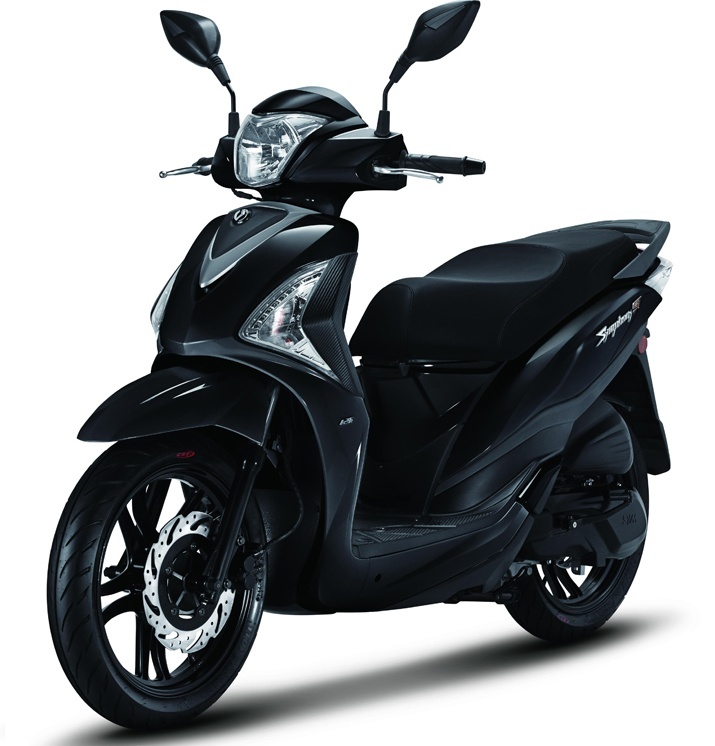 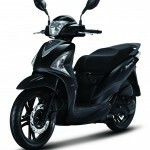 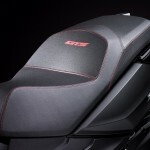 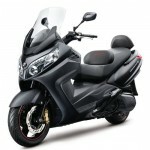 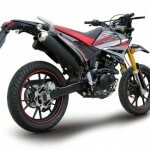 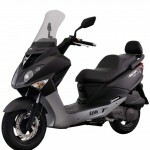 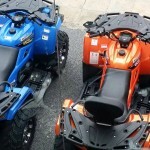 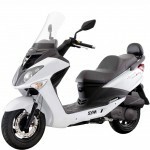 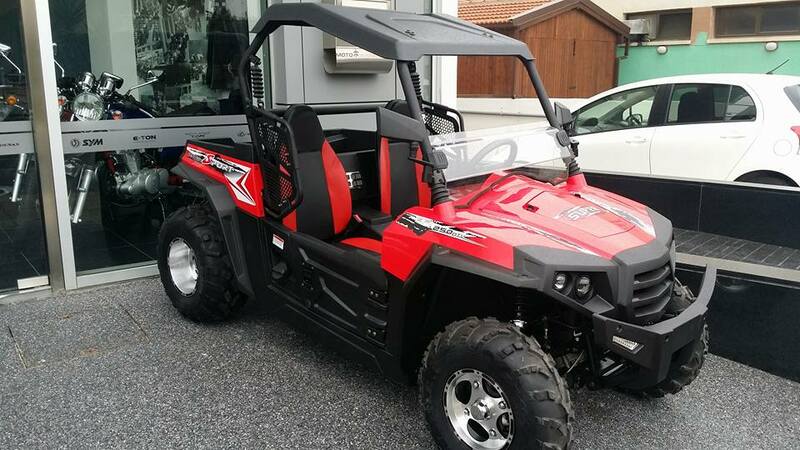 A large selection of scooters, ATVs and accessories are available on their website. 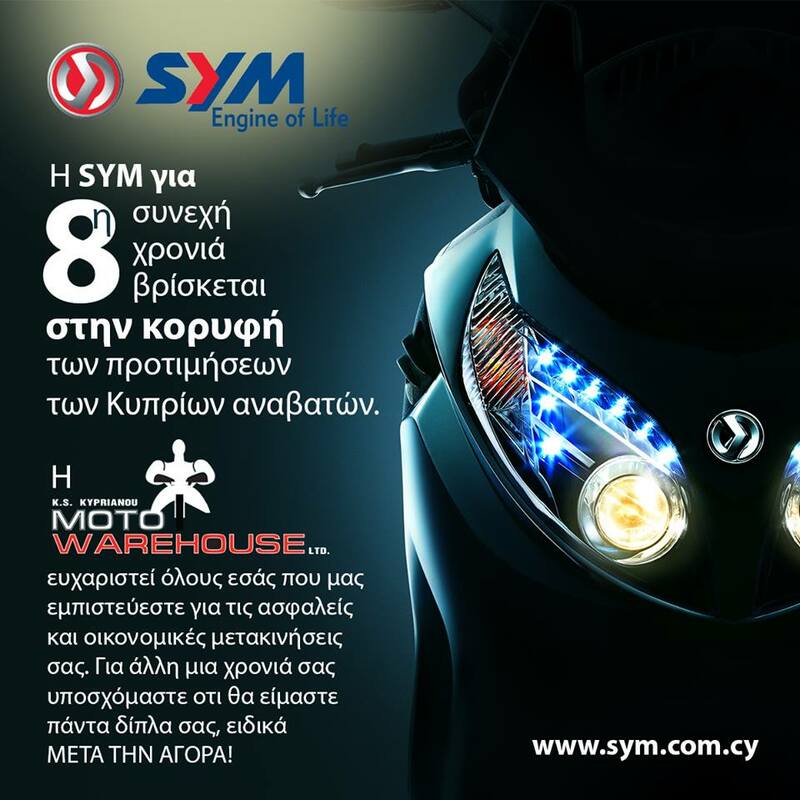 K.S Kyprianou Motowarehouse Ltd. is the product of the Taiwanese company, Sanyang Industry (SYM) in Cyprus. 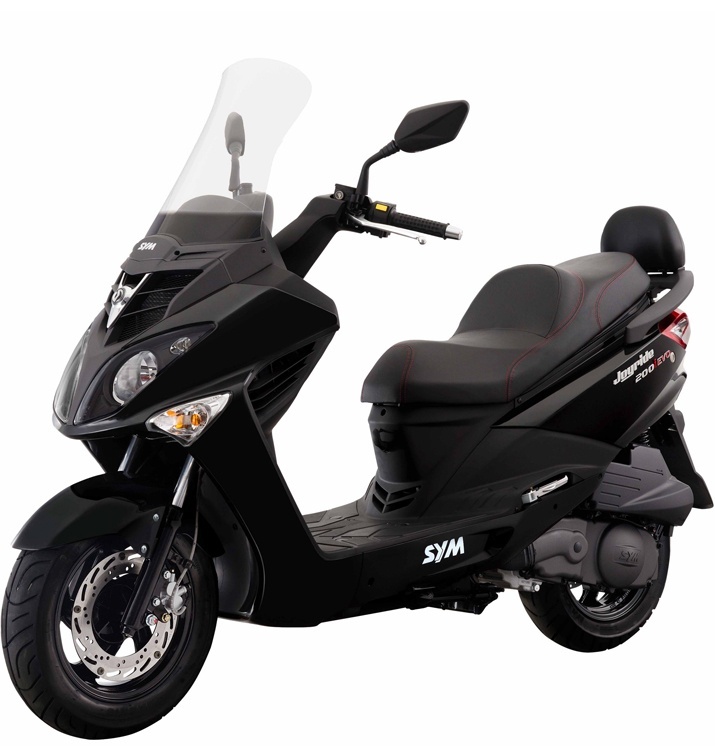 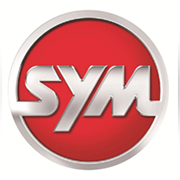 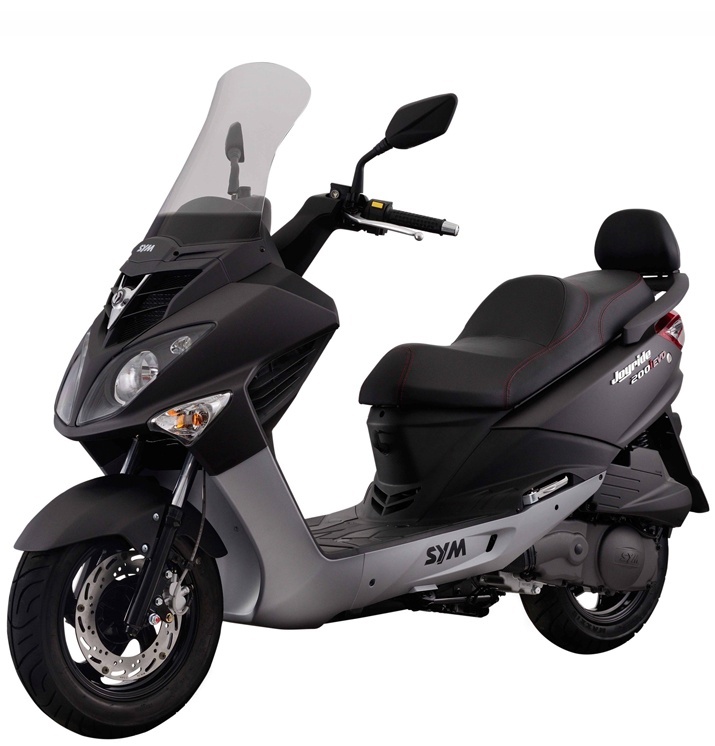 The SYM Company is well known for its production of motorcycles, ATVs and scooters of high quality. 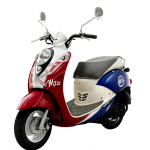 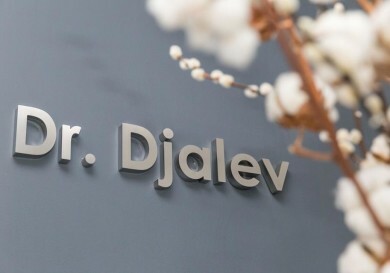 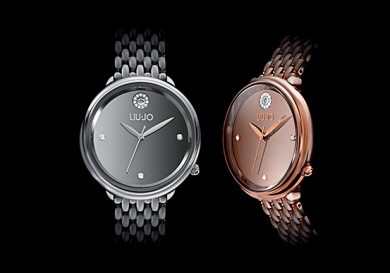 The company’s products are widely known and in high demand in Europe, Asia and America, and have received numerous awards at international exhibitions for quality excellence. 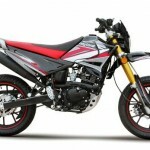 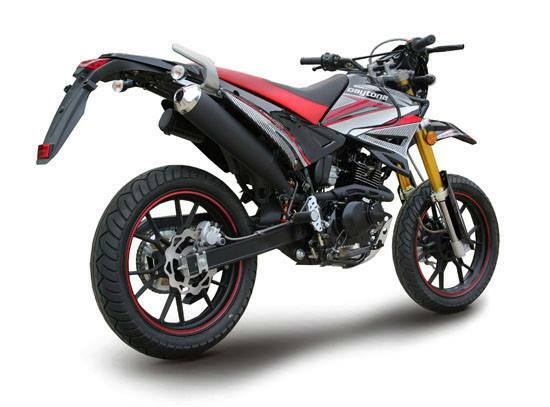 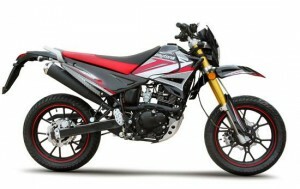 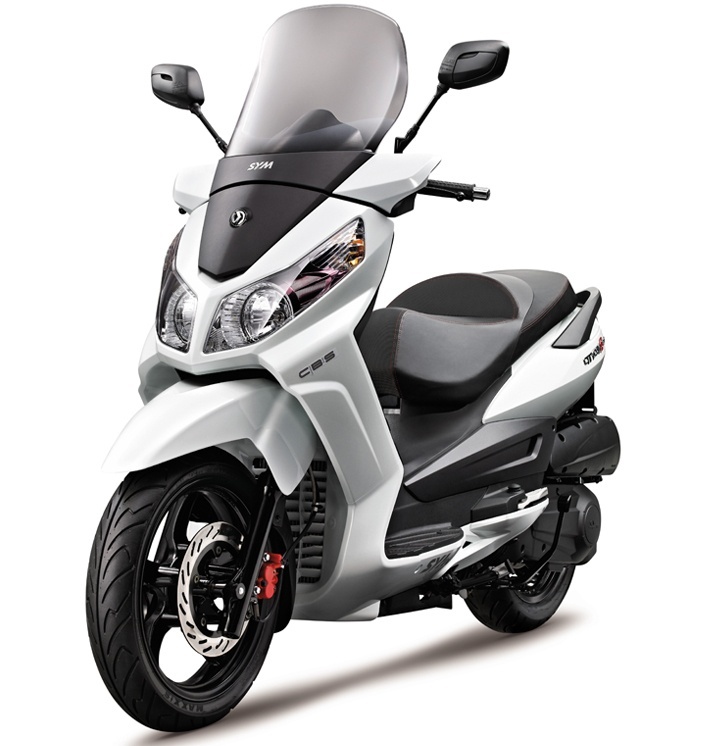 K.S Kyprianou Motowarehouse Ltd. sells various models of motorcycles with an engine capacity of less than 200 cubic cm, produced by the Malaysian national company, Modenas. 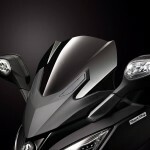 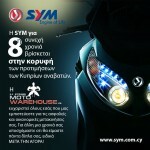 K.S Kyprianou Motowarehouse Ltd. ensures high-quality after-sales service for all models of motorcycle. 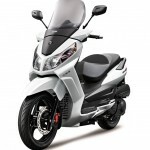 K.S Kyprianou Motowarehouse Ltd. offers electric bikes, such as Seagull, that allow you either total or partial movement using the electric drive. 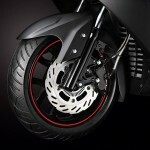 Cheng Shin Rubber Ind. 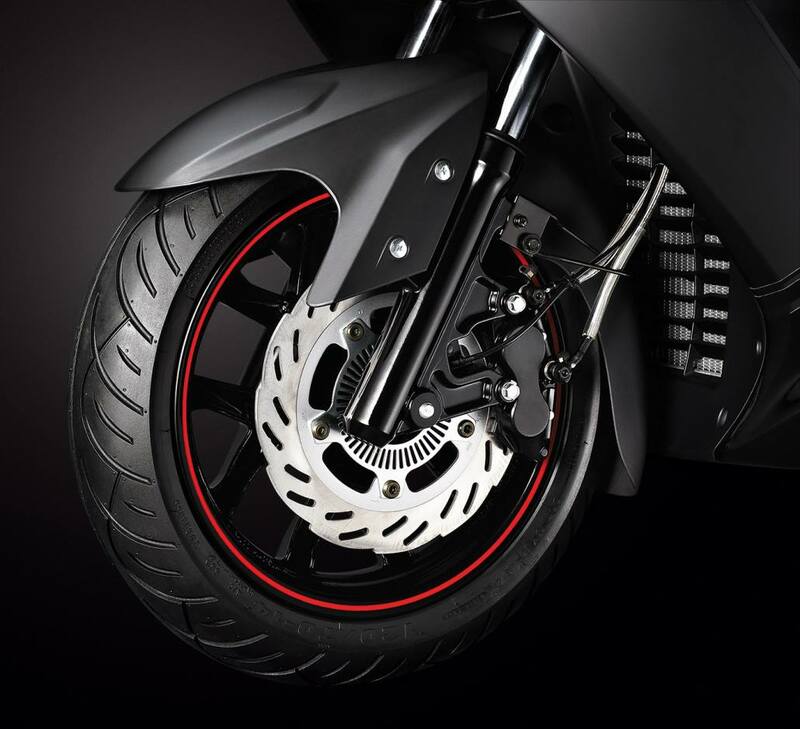 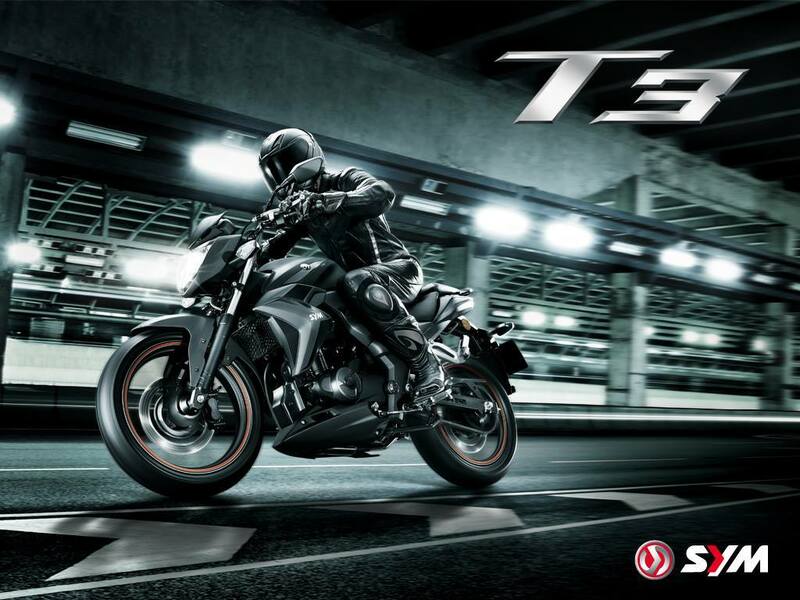 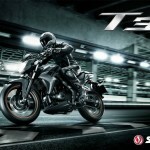 Co. Ltd. (Cheng Shin Tires), was founded in 1967 and specialises in the production of high-quality tyres and inner tubes for motorcycles, ATVs, bicycles, cars and so on. 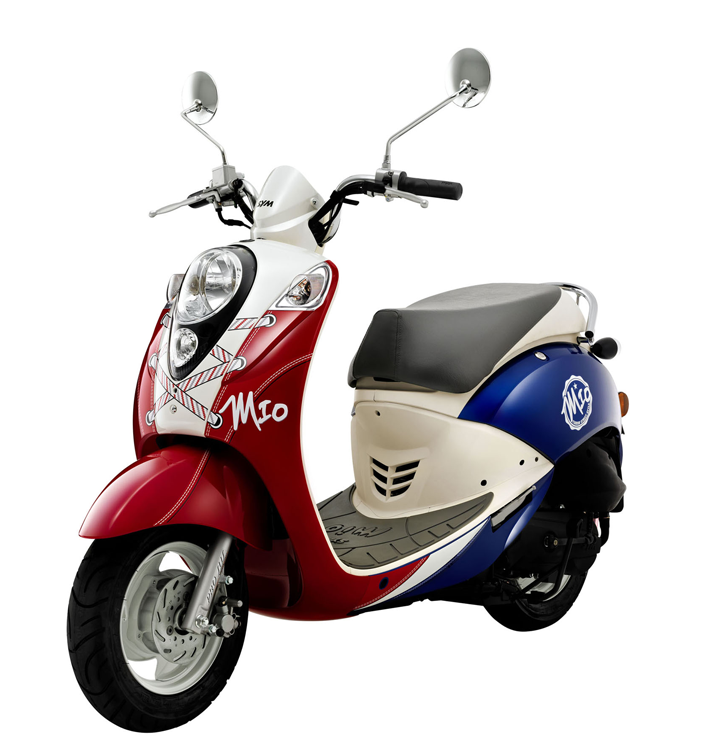 The company’s products, certified by the US Department of Transportation (1992), are awarded certificates ISO9002 (1994), E-Mark (1996) and TS16949 (2006), confirming their excellent quality.